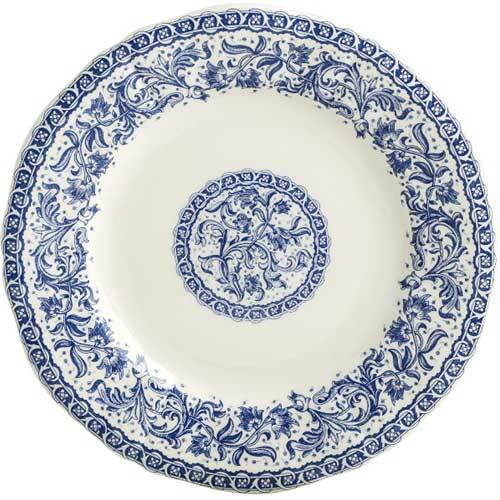 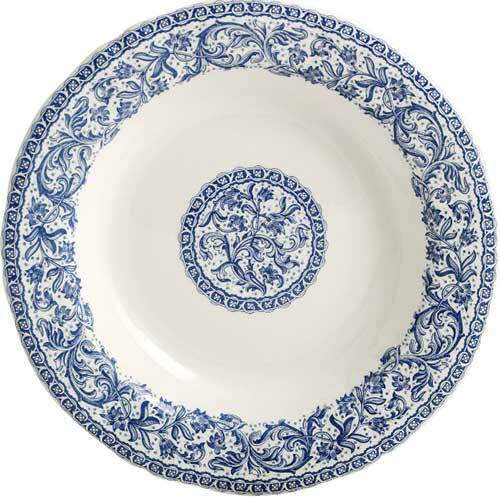 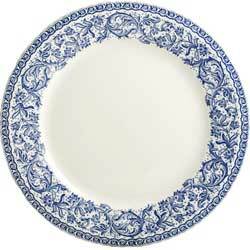 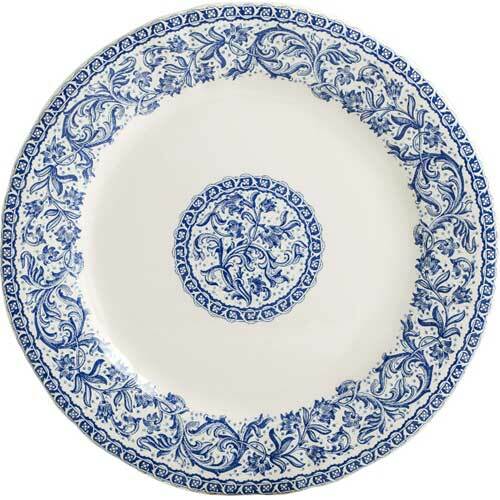 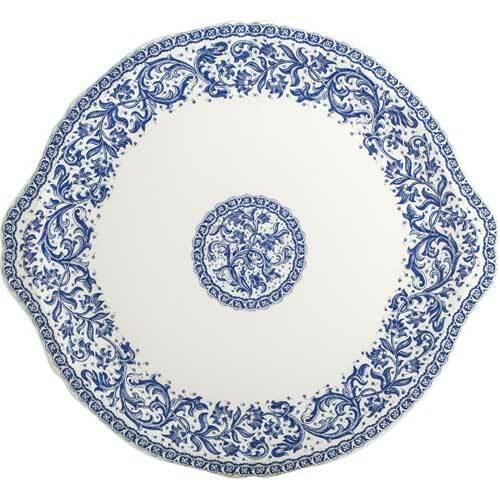 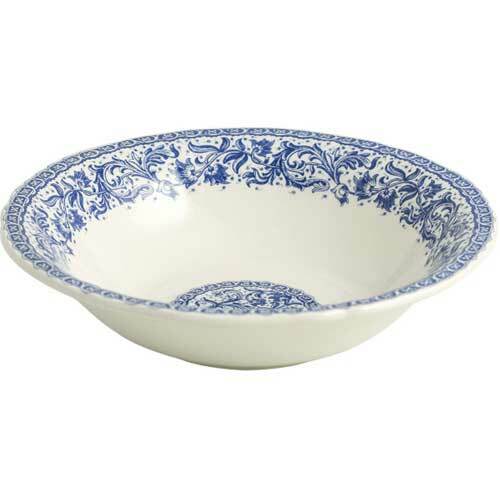 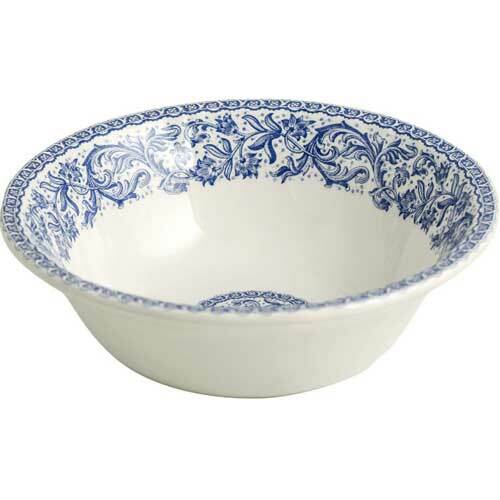 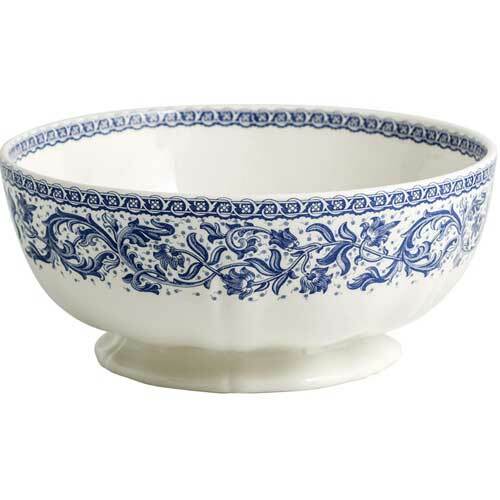 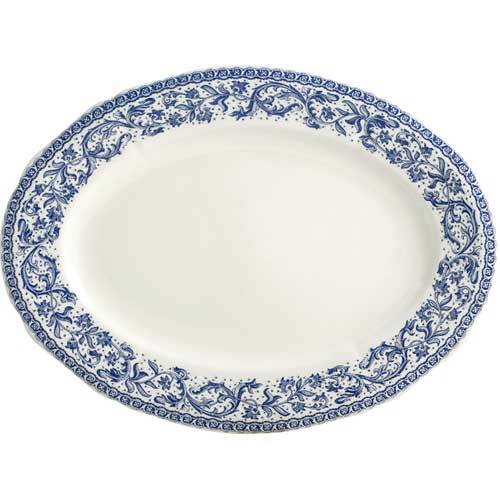 Gien Rouen 37, a beautiful blue and white pattern with delicate drawings of scrollwork and flowers. 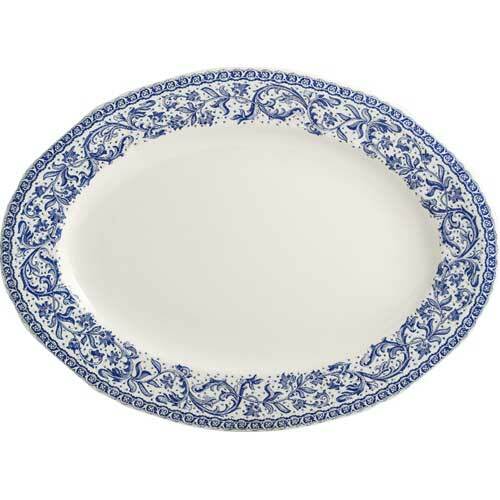 Lovely on its own or mixed with Filet Bleu, Pont aux Choux White. 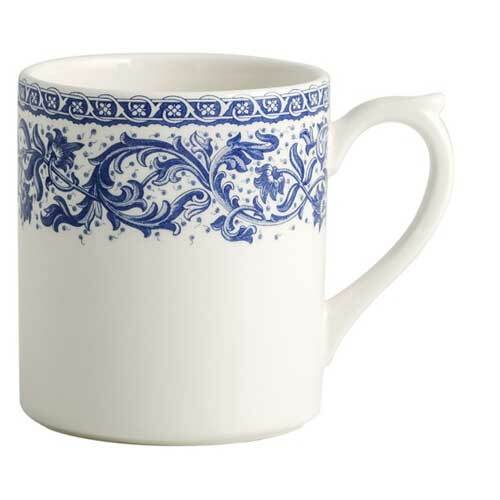 6.75" x 2" H, 11 75 oz. 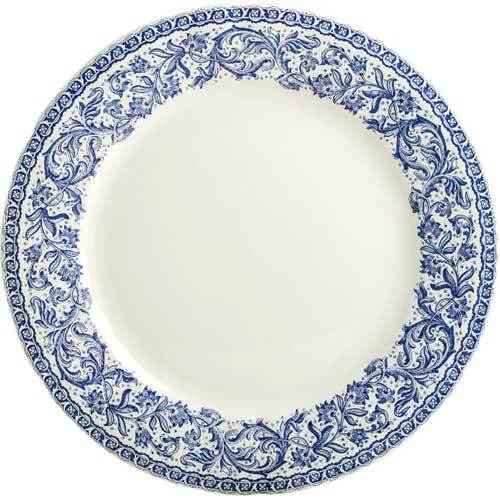 7 x 2.5" H, 21.25 oz.